BlogHome » Is your business losing out on mobile traffic? When was the last time you rebuilt your website? If your answer was “no” or “not in the last three years” it’s probably in need of an upgrade. Not just because web design techniques evolve and change, and as do expectations of what a good website looks like; but also because you’re likely missing out on the rapidly growing mobile web market. 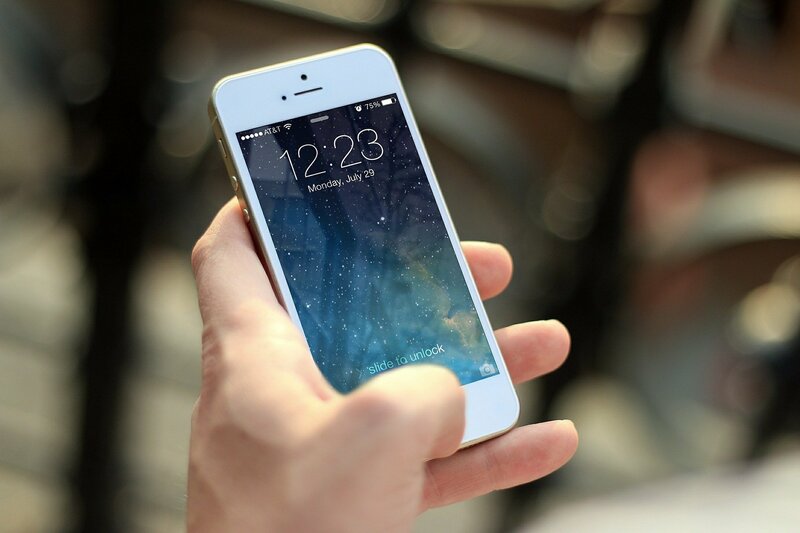 In short – if your website isn’t mobile soon you’re going to get left behind. Evidence shows that users who visit a website on their phone that they can’t view properly will go away very quickly. previous post: Welcome to Tron! next post: SEO services to benefit your whole site!